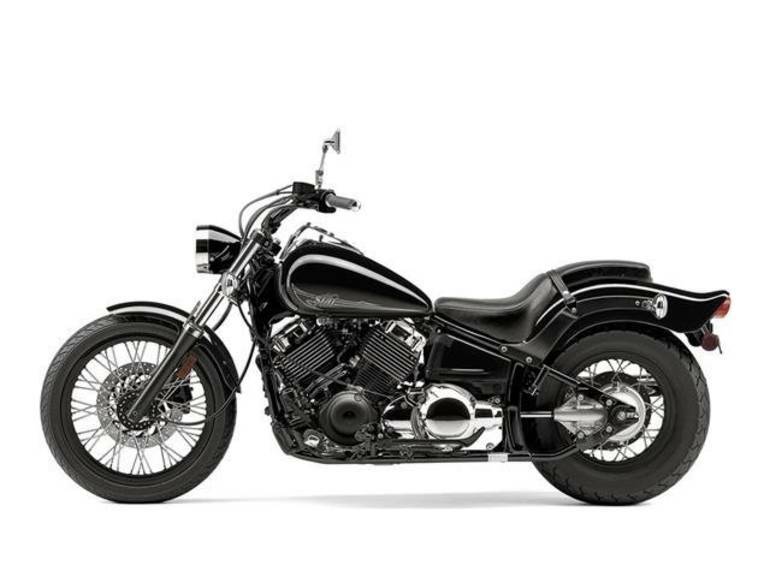 2015 Yamaha V Star Custom, It's tough to find more bang for your buck than the V Star Custom. 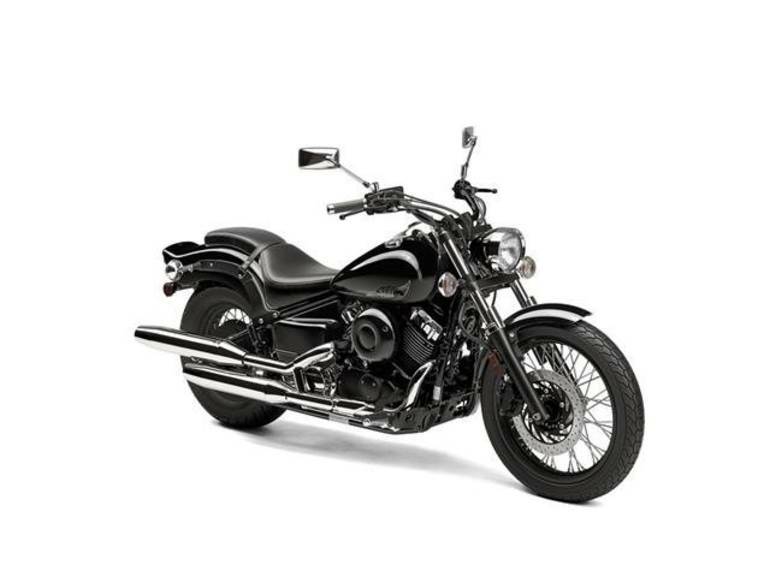 It features beautiful, stripped-down old-school hot rod styling, light-handling 474-pound total weight, a potent 40-cubic-inch air-cooled V-twin and a confidence-inspiring low 27.4-inch seat height. Plus, an endless array of Star Custom Accessories to help you make it your own. 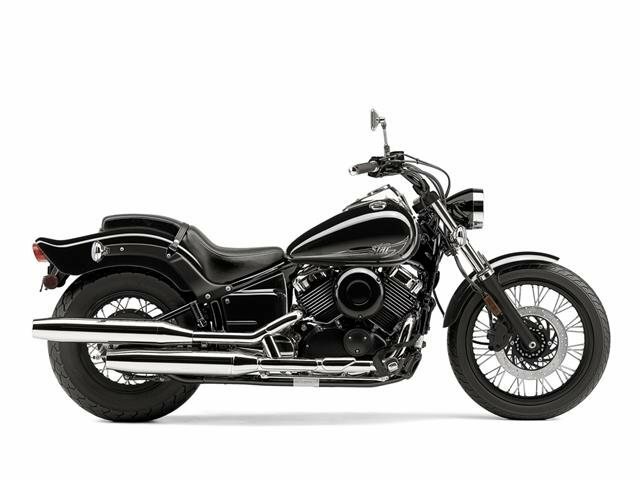 All Yamaha pictures are kind of Yamaha HD motorcycles picture was taken, including motor fuel gauge, engine, engine mounts, tires, fuel tank, the car handles, lights and so on, 2015 Yamaha V Star Custom CUSTOM full-screen viewing,2015 Yamaha Motorcycles today Price: $6,990 .